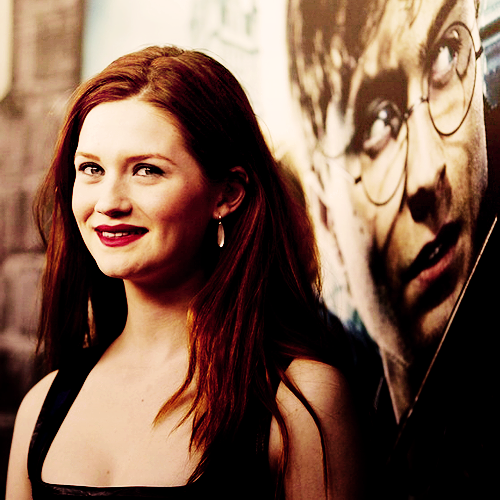 Bonnie♥. . Wallpaper and background images in the 邦妮·赖特 club tagged: bonnie wright tumblr. This 邦妮·赖特 fan art contains 肖像, 爆头, 特写镜头, 特写, and 爆头特写. There might also be 吸引力, 感染力, 辣味, 热情, and 上诉火辣. DI-VI-NA!!!!!!!! CHARMING! I LOVE YOU BONNIE!!!!! SHE'S SO SO SO SO SO SO BEAUTIFUL!!!!! GORGEOUS! I LOVE HER! SHE'S AWESOME!